BUCHAREST (Romania), March 22 (SeeNews) - Romanian stock indices fell on Friday in lower turnover, Bucharest Stock Exchange (BVB) data showed. The total equity turnover of the BVB fell to 39 million lei ($9.4 million/8.3million euro) from 44.8 million lei on Thursday. 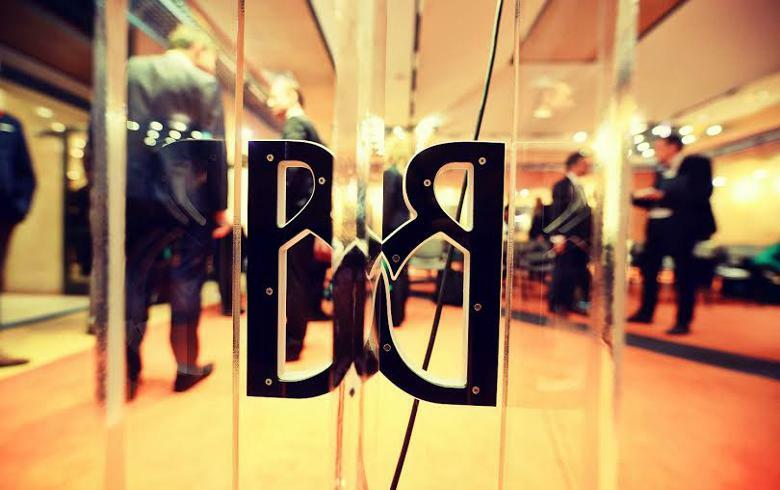 Lender Banca Transilvania [BSE:TLV] share price fell 0.70% to 2.1150 lei in Friday's largest turnover of 10.5 million lei. Investment fund Fondul Proprietatea [BSE:FP] lost 1% to 0.8950 lei in the day's second largest turnover of 7.7 million lei. Natural gas producer Romgaz [BSE:SNG] rose 2.08% to 31.9 lei in the day's third largest turnover of 2.66 million lei. BET Total Return index (BET-TR) is a free float weighted index of the 15 most traded companies listed on the regulated market and is adjusted to also reflect the dividends paid by constituent companies.